A brand new X-Men trilogy is set to kick off with the arrival of Dark Phoenix next year, and the trailer for the upcoming film has just landed. The Simon Kinberg-directed blockbuster follows Bryan Singer's 2016 offering X-Men: Apocalypse. 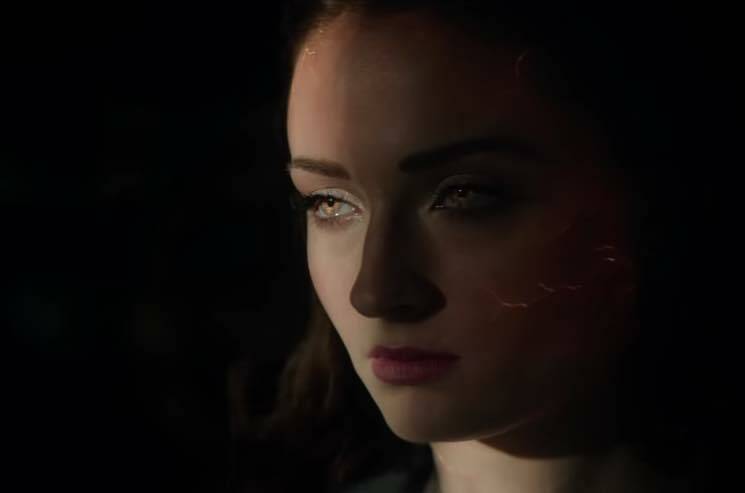 Dark Phoenix features performances by James McAvoy, Michael Fassbender, Jennifer Lawrence, Nicholas Hoult, Sophie Turner, Tye Sheridan, Alexandra Shipp, Kodi Smit-McPhee, Evan Peters, Jessica Chastain and Olivia Munn. The new film hits theatres on February 14, 2019, but you can get a sneak peek by watching the trailer below.